A quick glance at the list of the blockbuster Hindi film hits in the last few years reveals that most of the young stars have not enjoyed the same degree of commercial success as the ‘older’ ones. Barring Kangana Ranaut and to a certain degree Varun Dhawan, most of the super hits (read ‘set the cash registers ringing’) have been delivered by stars touching 50. While a Ranbir Kapoor, Shahid Kapoor, Deepika Padukone, Ranveer Singh, and Arjun Kapoor might be wildly popular but despite the hits that they have garnered, they still fall short both in terms of box office numbers or dislodging the previous generation within the minds of the trade and audiences when compared to the older lot (Salman Khan, Akshay Kumar, Aamir Khan, Shah Rukh Khan and Ajay Devgn) at a similar stage in their careers. Is it then alright to think that the age of an actor plays a great role when it comes to box office bankability? Of course, there are exceptions but when juxtaposed with a Ranveer Singh’s Befikre (2016) or Ranbir Kapoor’s Jagga Jasoos (2017), one cannot deny the pull of an Akshay Kumar, Aamir Khan, Ajay Devgn or Salman Khan and Shah Rukh Khan even though their films like Salman's Tubelight (2017) and Shah Rukh's Jab Harry Met Sejal (2017) fell short at the box office respectively. It is interesting to see how the average age of the male superstar delivering their biggest hits is steadily increasing. While Dilip Kumar, Dev Anand, Rajendra Kumar and Shammi Kapoor were in the early to mid 30s when they enjoyed their biggest box office hits, Dharmendra and Manoj Kumar were in mid 30s to late 30s when they ruled the box office. Amitabh Bachchan and Jeetendra were in their early 40s when they were considered the biggest box office draws. 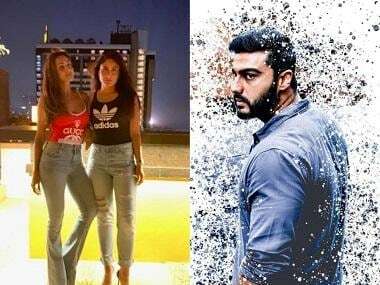 The generation that followed enjoyed their best years in their mid-40s (Sunny Deol, Govinda, Sanjay Dutt) and the current crop of the older stars seem to have hit their purple patch in their late 40s and continue to push it further still. 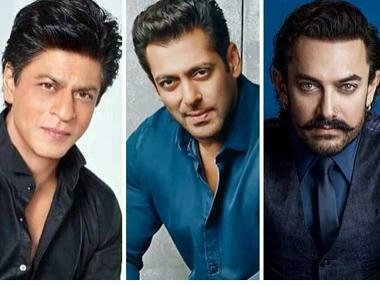 The three Khans (Aamir, Salman, and Shah Rukh) are all in the early 50s, Akshay Kumar turned 50 a few weeks ago and Devgn is 48. Perhaps it would not be totally correct to measure the success of stars across different eras. The yardstick to gauge the degree of any film’s success — the number of weeks a film runs, the presence of the single-screen audience, the box office ticket sales— have all undergone a sea-change. Even though now it is not just the ticket sales but a multitude of things that decide the extent of a film’s commercial success, at a basic level the return on investment still remains a yardstick where the younger stars seem to be lagging behind. Take for instance, Ranveer Singh’s Befikre, that mounted on a reported budget of Rs 70 crore is said to have made Rs 103 crore, while Akshay Kumar’s Toilet: Ek Prem Katha raked in more than Rs 200 crore on a Rs. 18 crore budget. Similarly, Pink, where the veteran Amitabh Bachchan was the biggest star, was made under Rs 30 crore and earned over Rs 100 crore. Most young stars have had steady hits such as Varun Dhawan with Humpty Sharma Ki Dulhania (2014), Badlapur (2015) and this year’s Badrinath ki Dulhaniya; Arjun Kapoor with 2 States (2014), Gunday (2014) and Half Girlfriend (2017); and Ranveer Singh with Gunday, Ram Leela (2013), Bajirao Mastani (2015). Yet, they still don’t have the same bankability as the older lot. 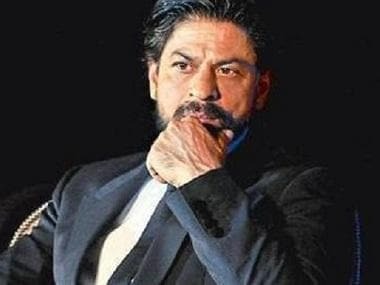 But it is not just the number of commercially successful films a Shah Rukh Khan or an Aamir Khan enjoyed in their mid-30s, the average age of the ‘young’ star currently. It is also not the experiments that they might have indulged in when it came to choosing a film but it is the sheer impact that they had on the conscious minds of trade analysts and fans. When it comes to the older lot, this factor continues to remain nearly the same. 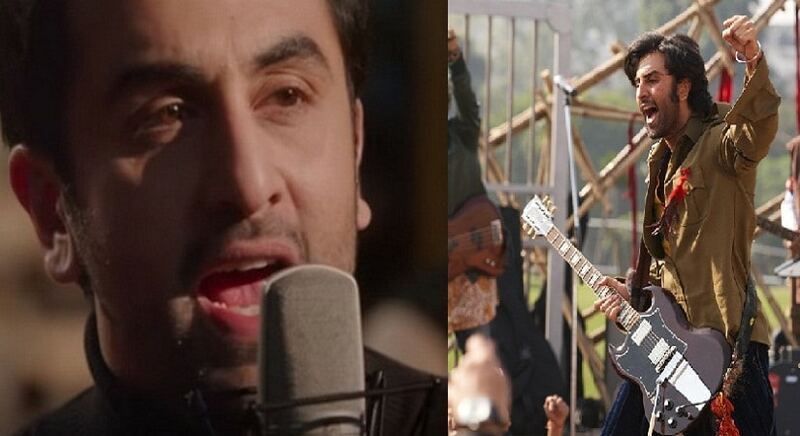 At 34 today, Ranbir Kapoor has two blockbusters (Raajneeti, Yeh Jawani Hain Deewani), two super hits (Ajab Prem Ki Gazab Kahaani, Barfi) one hit (Rockstar) from 15 releases while a Shah Rukh Khan at the same age had already featured in Baazigar (1993), Darr (1993), Dilwale Dulhaniya Le Jayenge (1995), Karan Arjun (1995), Dil To Pagal Hai (1997) and Kuch Kuch Hota Hai (1998). Within the same period, while Kapoor has also had washouts such as Besharam (2013) and an unmitigated disaster in the form of Bombay Velvet (2015) besides a handful of roles that would qualify as his all-time great performances (Rocket Singh: Salesman of the Year for sure), Khan in the same period had practically rewritten the rules of stardom and also experimented with roles that went against the so-called image of the traditional hero. He had featured in some off-beat performances like Maya Memsaab (1993) and Kundan Shah’s Kabhi Haan Kabhi Naa (1994) besides putting his weight behind Ketan Mehta’s Oh Darling Yeh Hai India (1995). Even when it comes to backing projects that could push the envelope within the realm of popular Hindi cinema, a Rajkummar Rao or an Ayushmann Khurrana seems to be the pick of the younger filmmakers than a Ranbir Kapoor. The new traditional male Hindi film star seems to mirror what Proust felt about young men having unbounded trust in the universe but being constantly unsure of one’s self. In fact, Proust had also said that young men often had strong imagination but poor judgment, which unfortunately seems to be the case with Ranbir Kapoor, at least. This phenomenon does not seem to limit itself to just Hindi cinema. 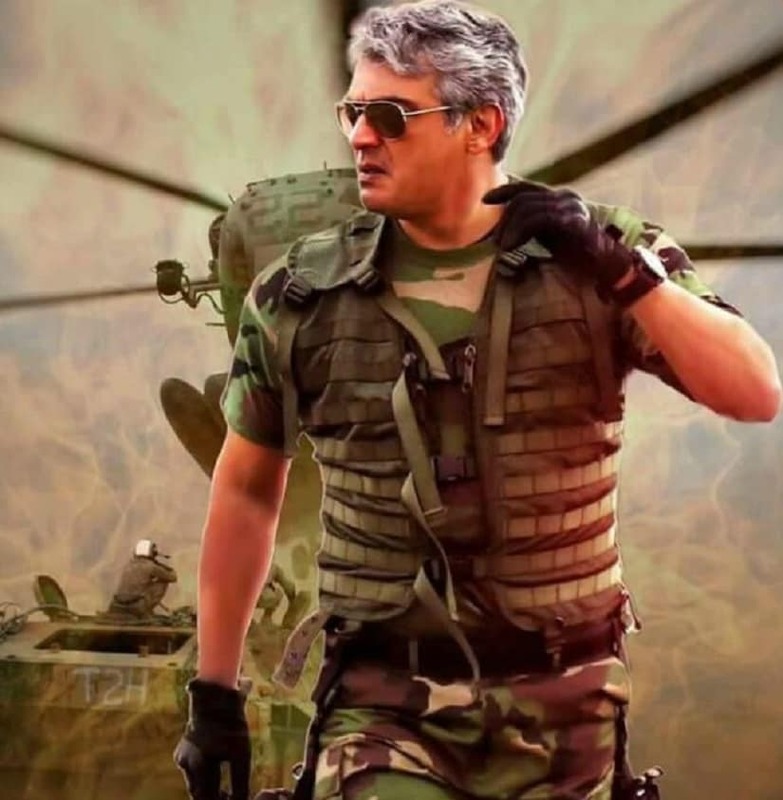 Even down south, it’s an R Madhavan (Vikram Vedha) or an Ajith (Vivegam) who seems to be enjoying more commercial success than their much younger contemporaries in the recent past. In spite of the situation turning out to be bad, there are a few silver linings. For starters, it is for the first time that the trade is not bothered about the abject lack of a young male star who could set the cash registers ringing as the ‘women-centric’ subjects, which up until a little while ago were considered an unfeasible proposition, have transformed into a commercially viable entity thanks to Kahaani (2012), Queen (2013), Mary Kom (2014), Tanu Weds Manu Returns (2015), Nil Batte Sannata (2015) and Neerja (2016). More importantly, the critical and commercial success of the smaller films such as Bareilly Ki Barfi (2017), Shubh Mangal Savdhan (2017) and the Irrfan Khan-Saba Qamar starrer Hindi Medium (2017), which became a sleeper hit by earning over Rs 100 crore on a Rs 23 crore budget (that is not limited to just the theatrical run but also extends to alternate platforms such as online streaming) have thrown up a business model that will probably see a new and improved era for Hindi cinema.